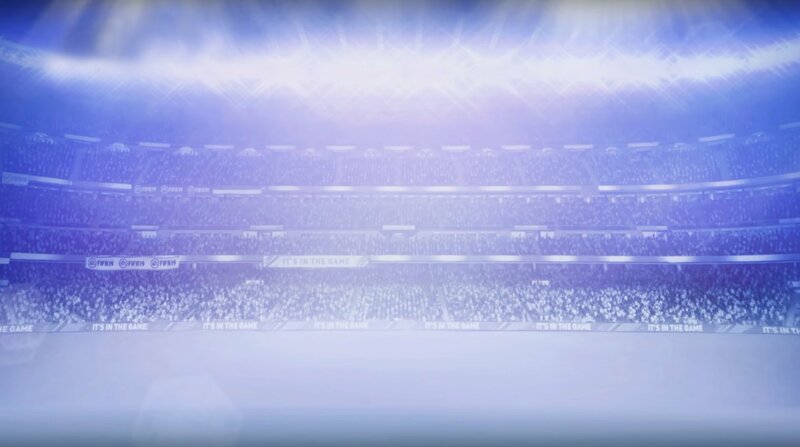 So, the time has come for EA Sports to start revealing the teams of the season for their respective leagues. 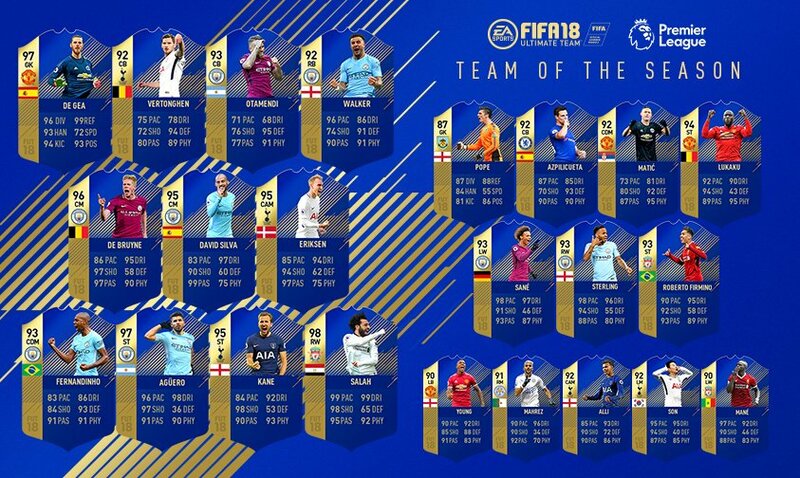 The Premier League TOTS has been announced by EA and it includes a carefully selected 23-man squad. David De Gea, Kyle Walker, Nicolas Otamendi, Jan Vertonghen, David Silva, Kevin De Bruyne, Christian Eriksen, Fernandinho, Sergio Aguero, Harry Kane and Mo Salah make up the starting XI, with the latter being one of the most sought-after cards right now. 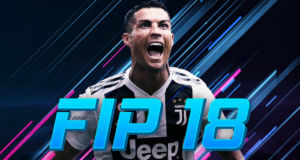 As things stand, Player of the Year and likely Golden Boot winner Salah is trading in excess of 1.2 million coins on both Xbox and PlayStation. The base stats of the 98 overall card are likely to appeal to every Ultimate Team player out there, with 99 pace, 98 shooting, 95 passing, 99 dribbling and 92 physical. The RW card is also ideal in a formation which utilises a three-man attack, although it can be modified into a RF card, to play as part of a pair. With the competitive FIFA scene booming this year, especially at the LAN events since EA made changes, it’s possible we will see pros turning to the TOTS cards in order to increase their chances of winning. 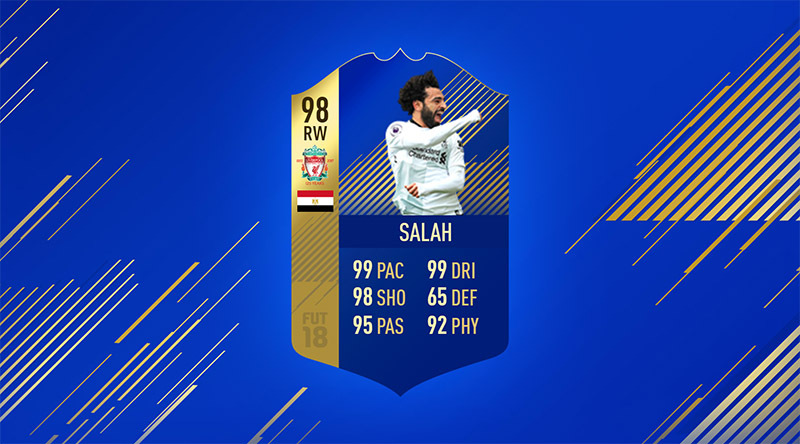 Pace has always been a big thing in FIFA, especially on the competitive scene and Salah having 98 acceleration, 98 sprint speed, combined with 99 dribbling and 99 finishing, makes him ideal for those in the eSports world. It’s been one hell of a season for Salah on the Ultimate team front too, with the Egyptian now having seen 11 cards produced. This includes his original 83 base card, upgrades, player of the month and further special editions. With Salah likely to play a starring role for Egypt at the World Cup in Russia this summer, we could still see further Mo Salah cards produced based on how well he fares at the tournament. If betting markets are anything to go by, Salah is seen as having an outside chance of being the top scorer at Russia 2018; and most sporting betting sites have included him. In fact, Salah is now priced 40/1 at Unibet to score the most goals in the competition and some may argue is definitely worth considering. The Egyptian is also likely to be a mainstay of the FIFA World Cup DLC which has been confirmed for FIFA 18. 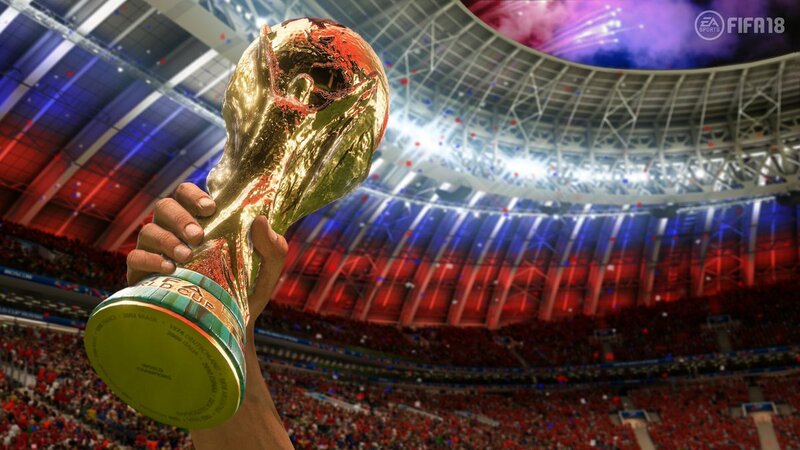 This will see all 32 qualified national teams included, as well as official match balls, the twelve official stadiums and of course, the World Cup trophy itself. 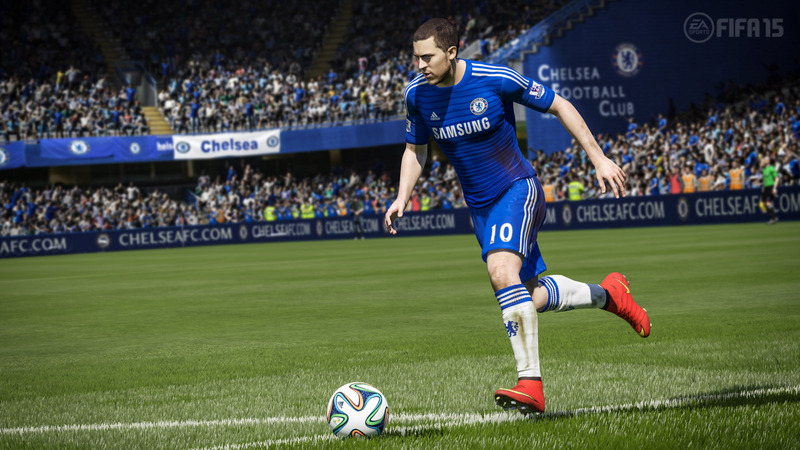 It’s a great move by EA Sports, with players often demanding fresh content to get stuck into. 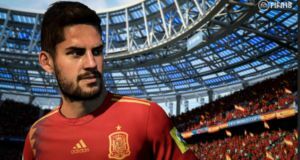 The World Cup mode has proven to be a great success previously and people are already eager to test out the new mode, which also includes new icons! The DLC is set to drop on May 29th, so until then there’s plenty of time to fit games in with the new TOTS cards. 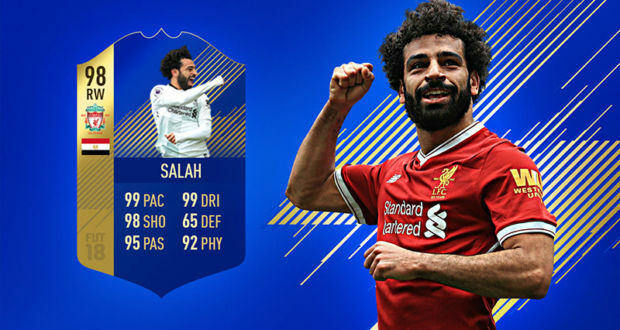 It’s likely there will be many itching to get their hands on a Mo Salah TOTS card, as they look to recreate what he’s done on the pitch, in the game.